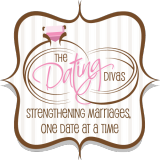 How cool would it be for men and women to promote marriage, and proudly confess their love and devotion for their spouse! Definitely check these out! 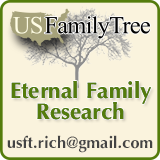 You can check out all the shirts and such for wives here, and the stuff for husbands here. They even have fun stuff for engaged or newlywed couples. Oh! Oh! 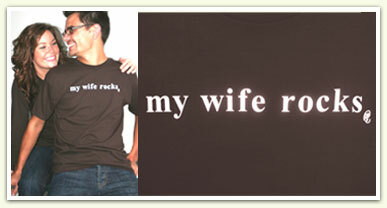 I want one, because my husband really does rock! I am so in love with him and what a great way to show it.